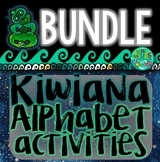 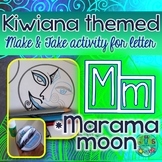 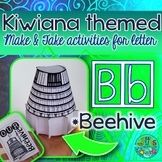 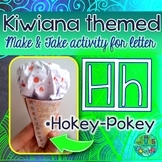 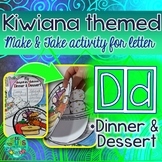 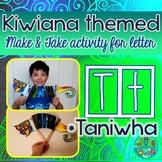 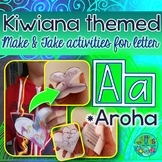 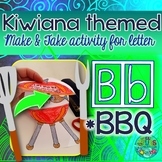 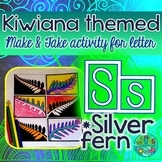 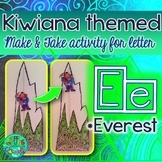 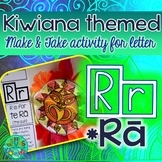 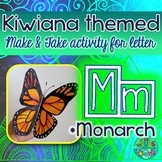 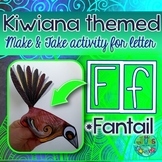 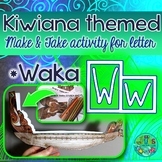 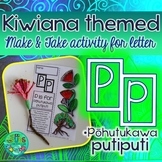 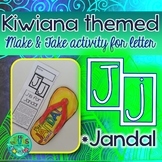 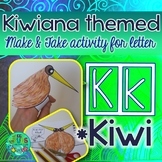 This Kiwiana Alphabet Bundle contains activities for every letter of the alphabet! 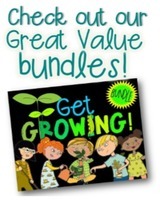 This value bundle has been discounted by 30%. 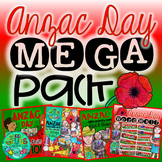 Ask Green Grubs a question. 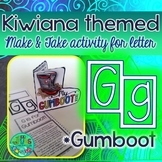 They will receive an automated email and will return to answer you as soon as possible. 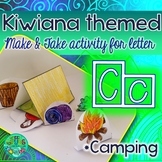 Please Login to ask your question. 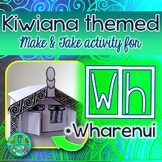 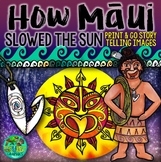 A Kiwi teacher of 10+ years who's taking a break from the classroom to be at home with her kids - making all the things she wishes she’d had the time to make for her own classroom while teaching (but she never did find that spare moment!) 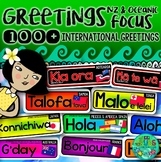 Lover of nature, gardening, enthusiastic people, bright colours and all things native to Aotearoa. 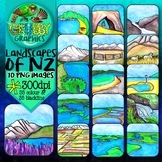 Come and get Grubby with us on our Green Grubs Blog, Facebook, Pinterest, or Instagram!